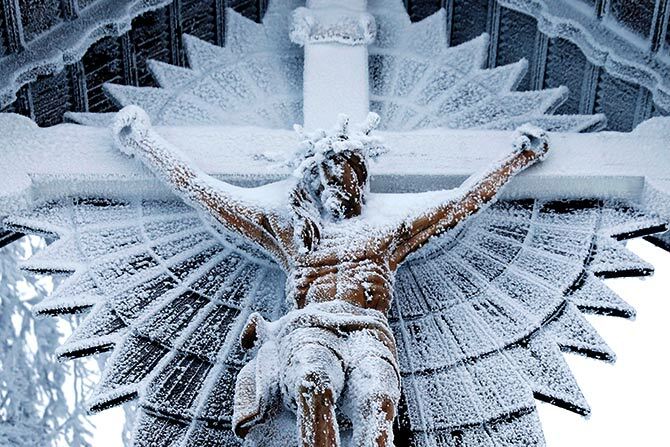 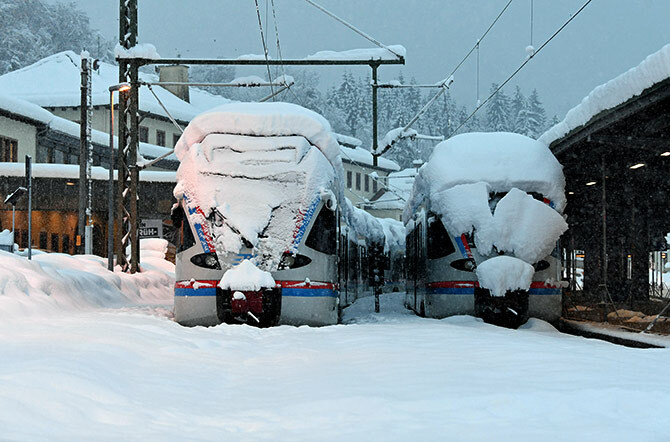 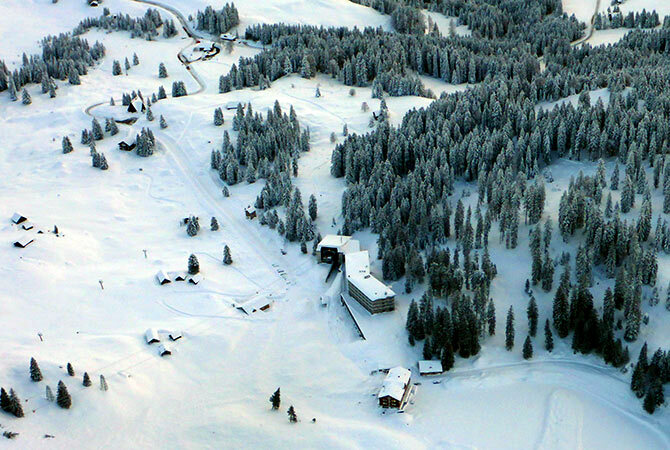 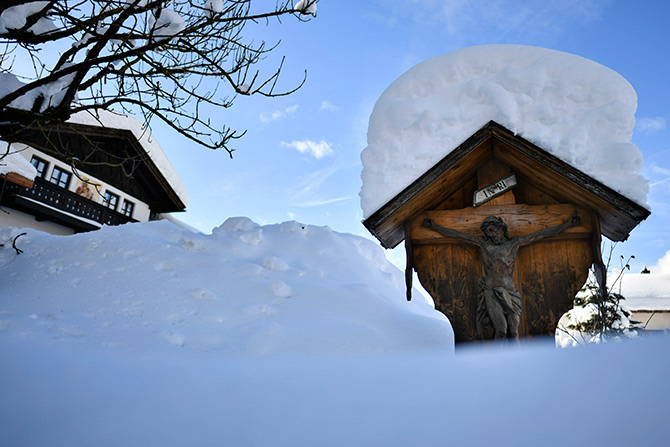 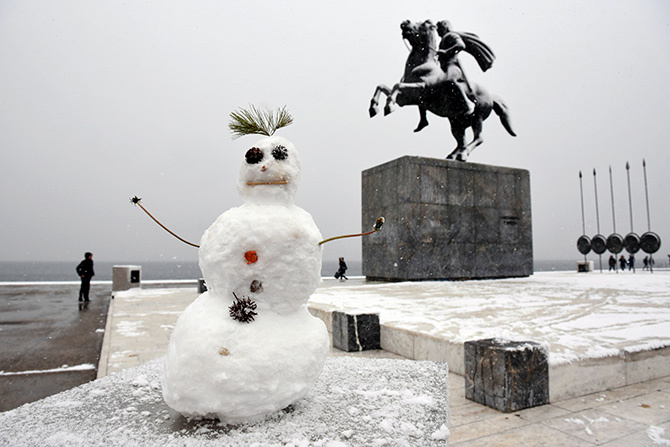 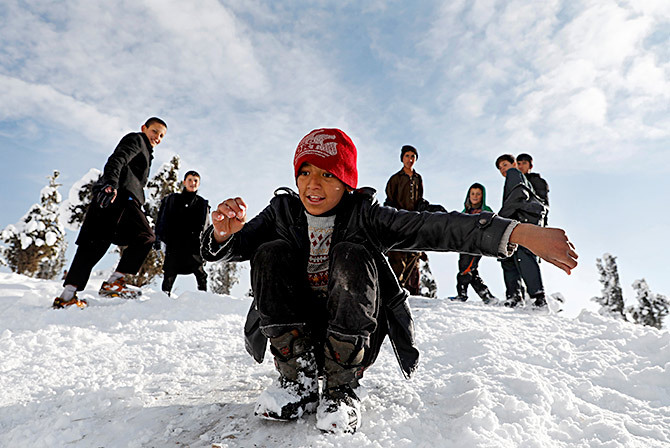 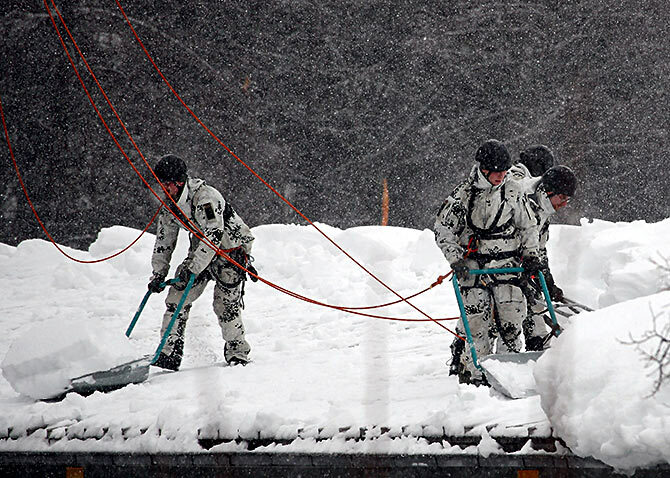 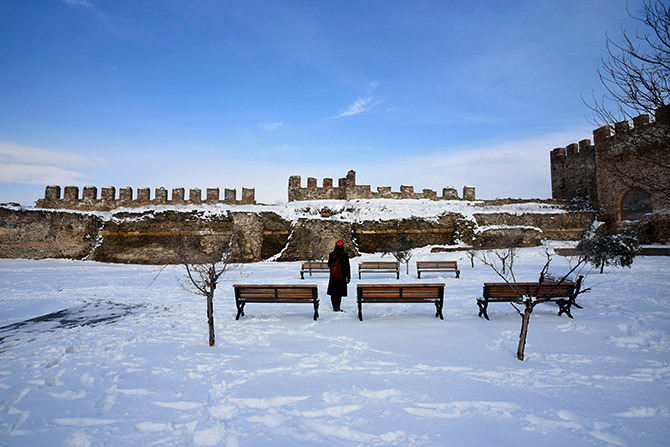 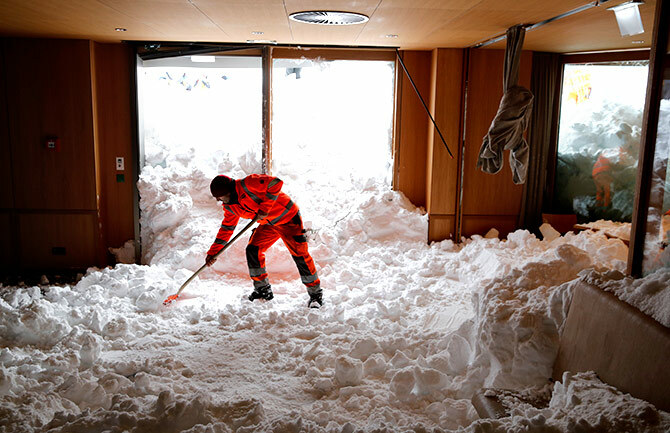 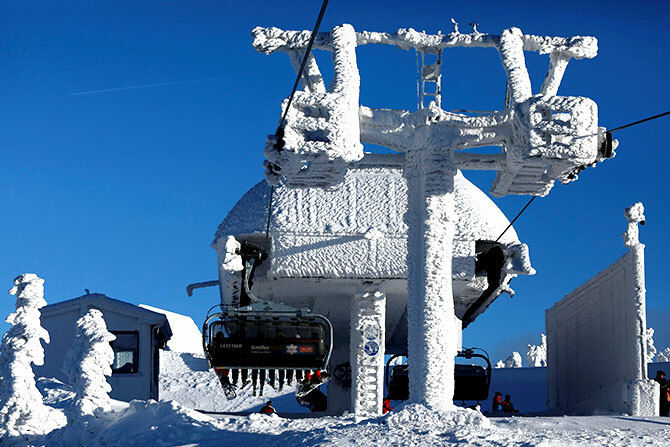 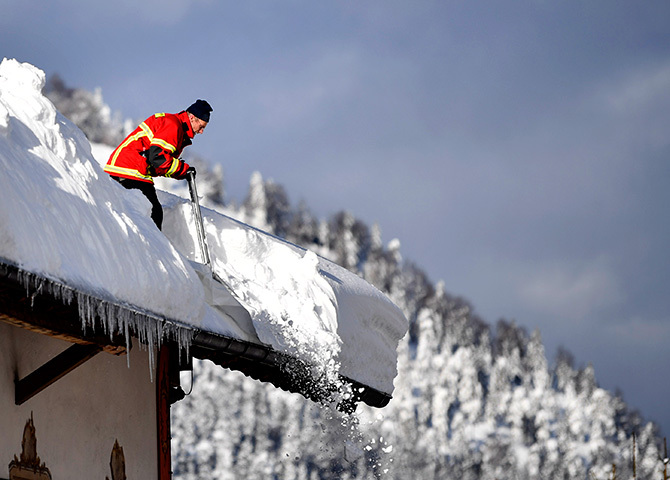 Rediff.com » News » From Austria to Afghanistan, it's all snowed in! 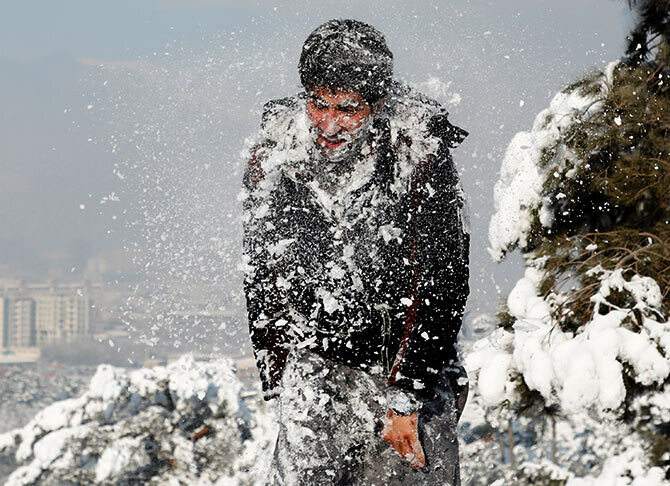 From Austria to Afghanistan, it's all snowed in! 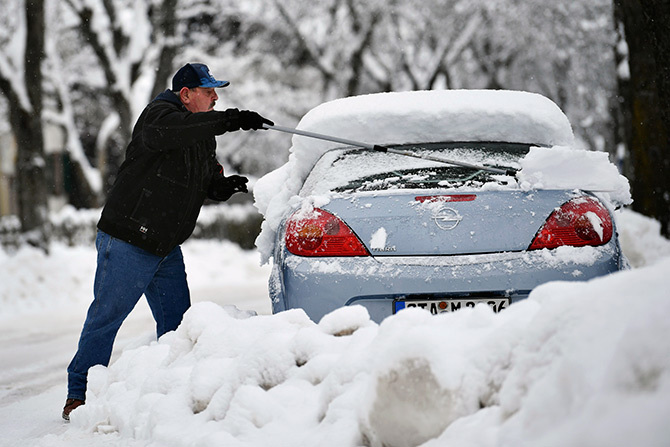 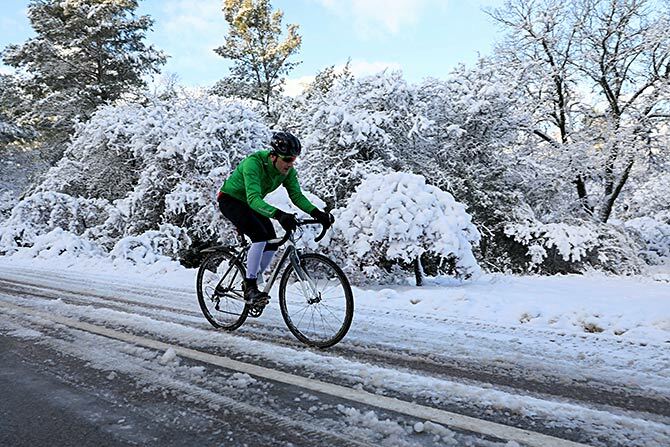 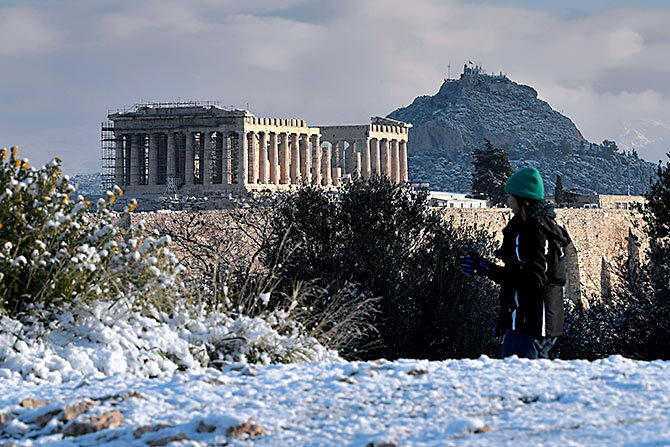 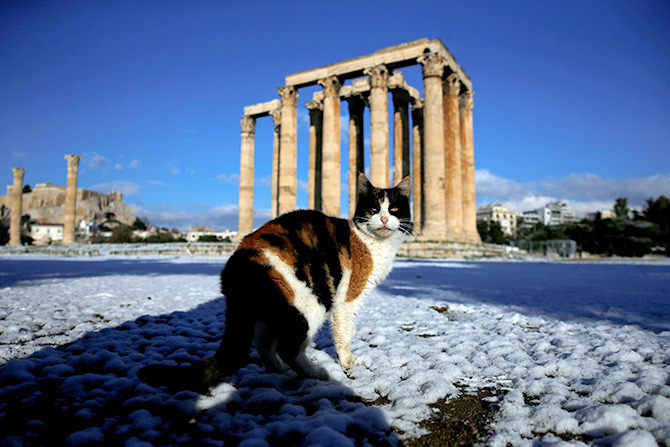 A cold snap in Europe and parts of America has caused chaos and crippled the lives of thousands. 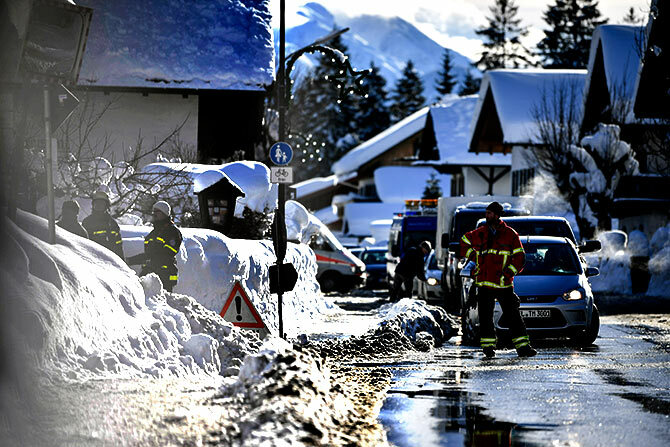 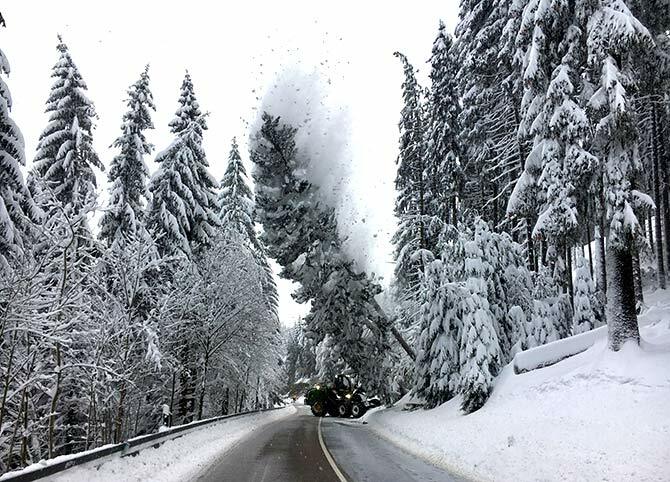 There have been over 20 weather-related deaths across Europe -- with snow continuing to fall across the continent. 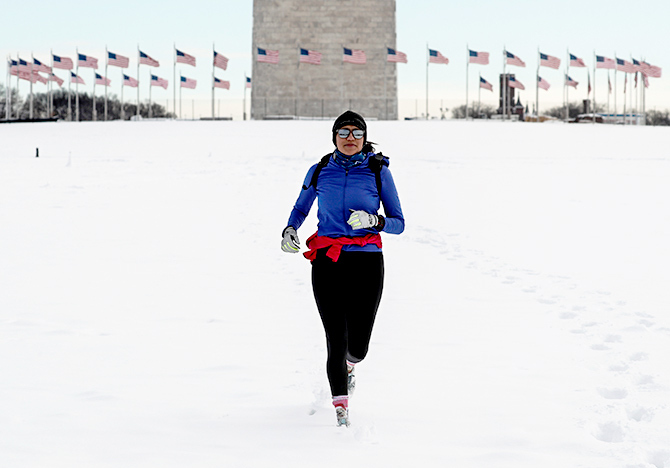 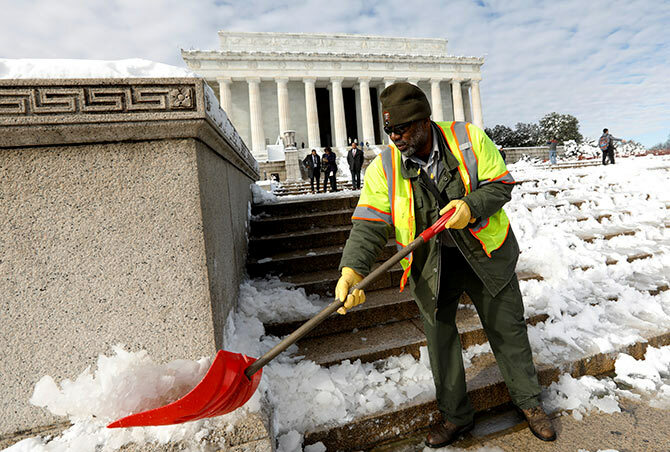 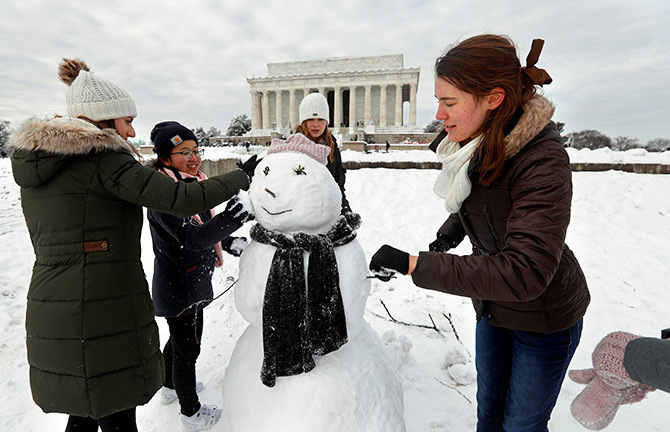 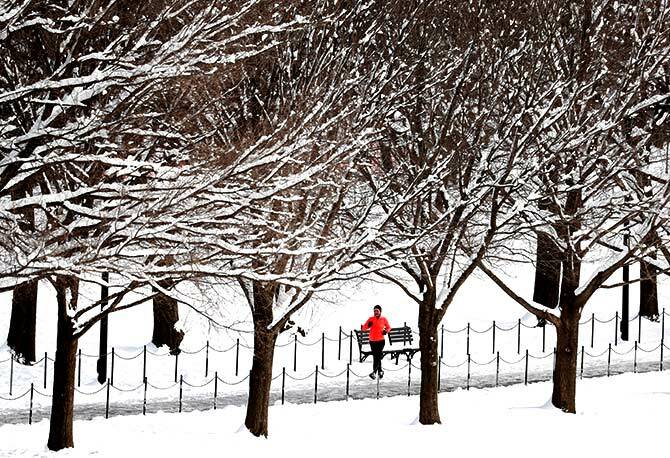 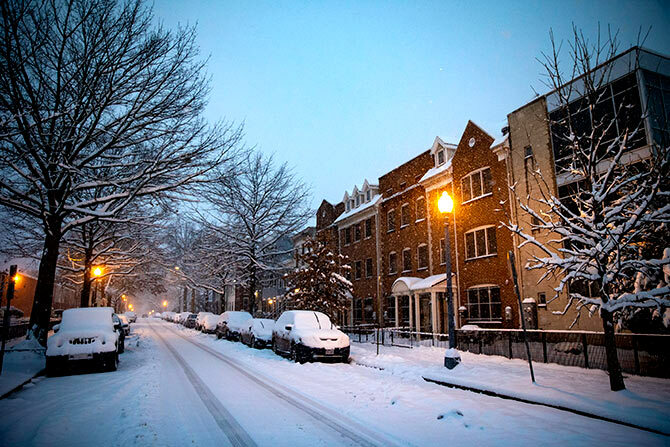 In America, Washington was blanketed in white after the US capital was hit by its first snow of the year. 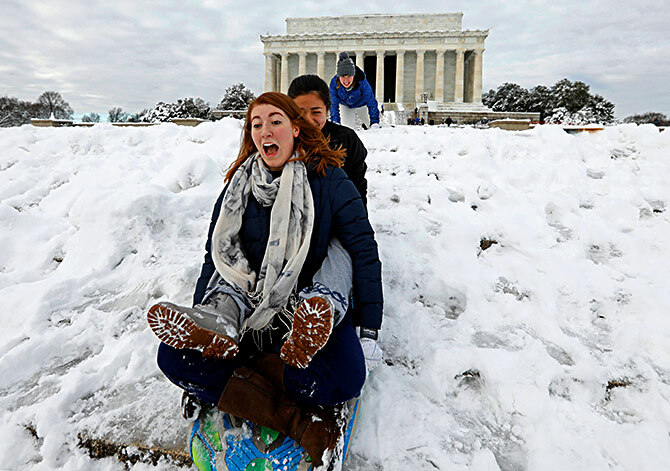 Here are glimpses from the snow bomb. 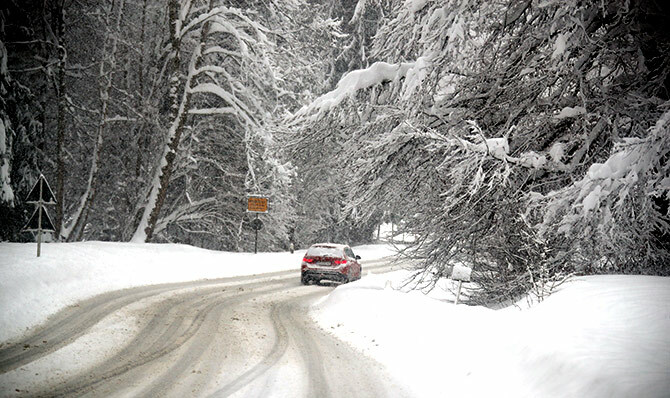 PHOTOS: A white, wonderful Kashmir! 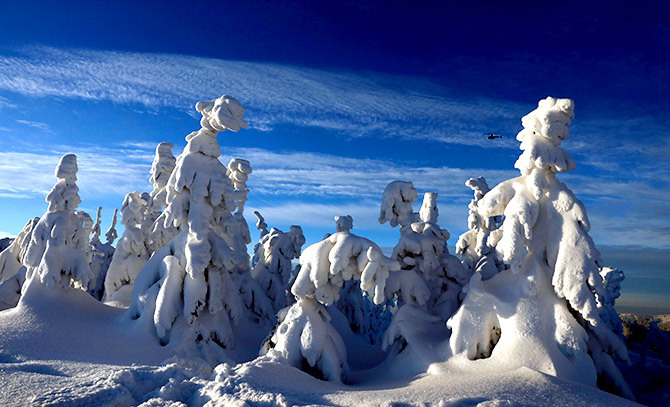 The Russian village where even eyelashes freeze!